Links to external websites do not constitute any kind of endorsement or approval by the GMVUAC and its Members; users are appropriately cautioned as to placing any reliance on the content of and/or further links on such websites. *We are committed to keeping your e-mail address confidential. We do not sell, rent, or lease our subscription lists to third parties. Should small local breweries and wineries in our rural area be supported by the GMVUAC? 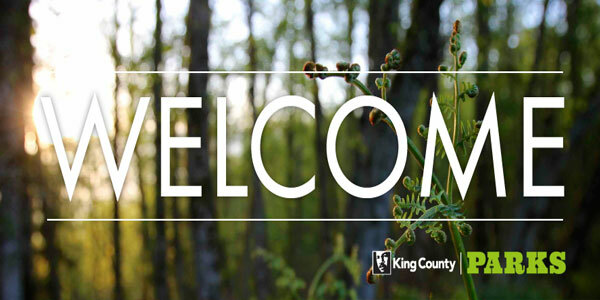 ** The Area Council will hold its next monthly meeting on April 1, 2019, from 7:00 to 9:30 PM at the Maple Valley Fire Station #81–SE corner of SE 231st St & SR-169. ** Our guest speaker will be John Taylor, Director of the new KC Department of Local Services. ** The Area Council will discuss other local issues of importance. ** Future Council Meetings and planned topics and guest speakers are presented as information becomes available. ** We invite you to visit our various Committee and informational webpages to see all in which your Council is and has been involved. ** Get to know your Council by reading a short biography of each current member. 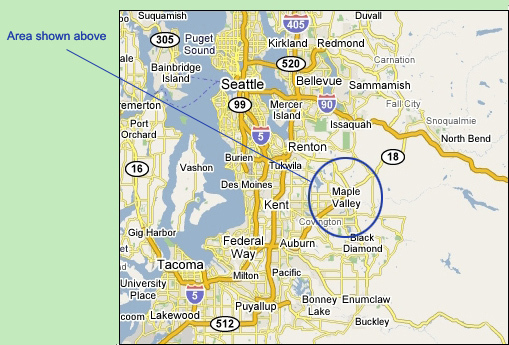 ** The Area Council will hold its next monthly meeting on March 4, 2019, from 7:00 to 9:30 PM at the Maple Valley Fire Station #81–SE corner of SE 231st St & SR-169. ** Our guest speakers will be from the Department of Ecology to discuss the Reserve Silica and Landsburg Mine Sites MTCA cleanup programs. 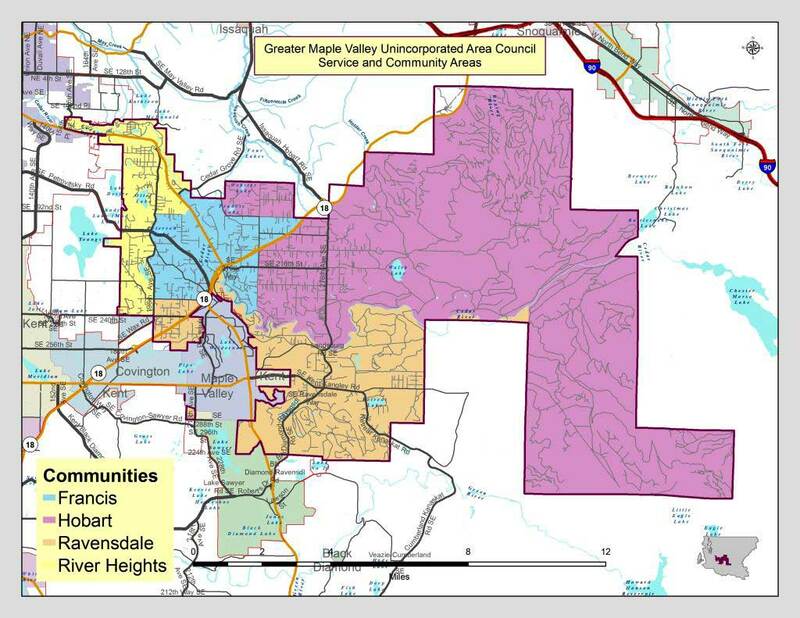 ** The Area Council will hold its monthly meeting on TBD from 7:00 to 9:30 PM at the Maple Valley Fire Station #81–SE corner of SE 231st St & SR-169. ** Our guest speaker will be John Taylor, Director of Department of Local Services, who will present and discuss with Council members and public attendees, his vision and goals for this newly created department. All are welcome to meet with John and ask him questions about your concerns regarding life in the rural area. 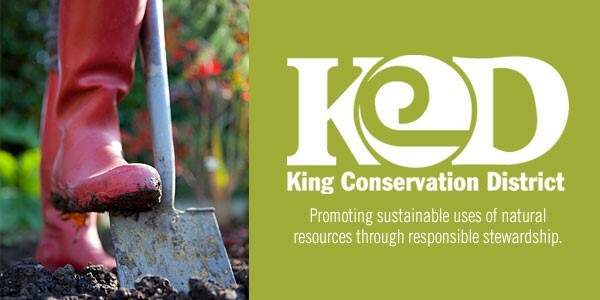 ** Farm King County has a website devoted to local agriculture and the County’s farm and food system; Read More or access directly via the King County Links in the above Links dropdown. ** Please contact the GMVUAC if you are interested in becoming a Council Member or participating on one of our several Committees. ** You can also view the presentation made by TSD Superintendent, Tony Giurado, to the GMVUAC on December 3, 2018. ** The Area Council will hold its monthly meeting on Monday, January 7, 2019, from 7:00 to 9:30 PM at the Maple Valley Fire Station #81–SE corner of SE 231st St & SR-169. ** This will be a business meeting with the election of officers, swearing-in of any new members, and setting the agenda for future meetings. ** We will also get an update on proposed KC Council Code changes re rural area breweries, wineries, and distilleries from Lumber House and Four Horsemen representatives.